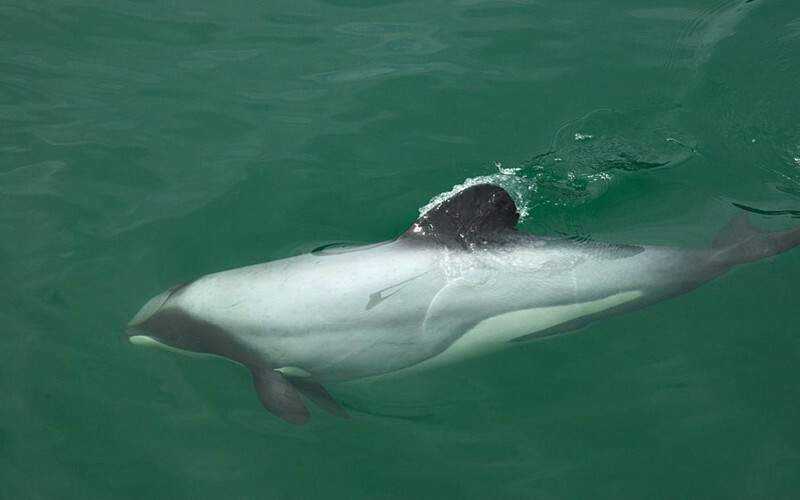 The Hector’s dolphin (Cephalorhynchus hectori) is a small species native to New Zealand where human activities and a low reproduction rate has taken them to the brink of extinction. 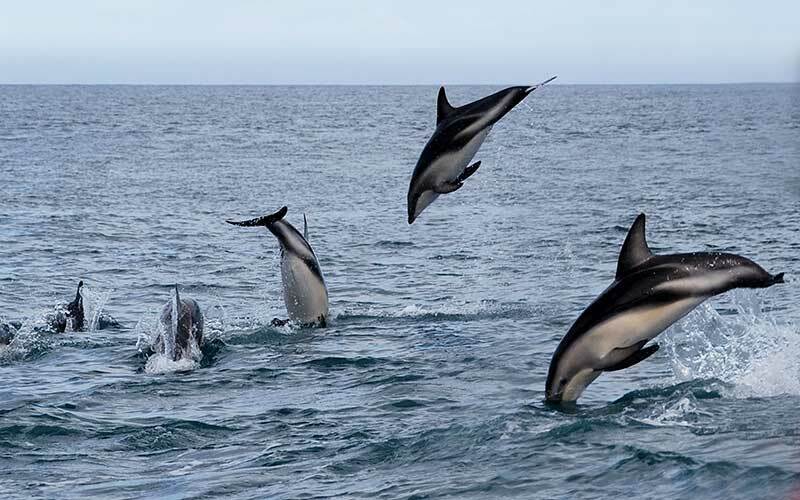 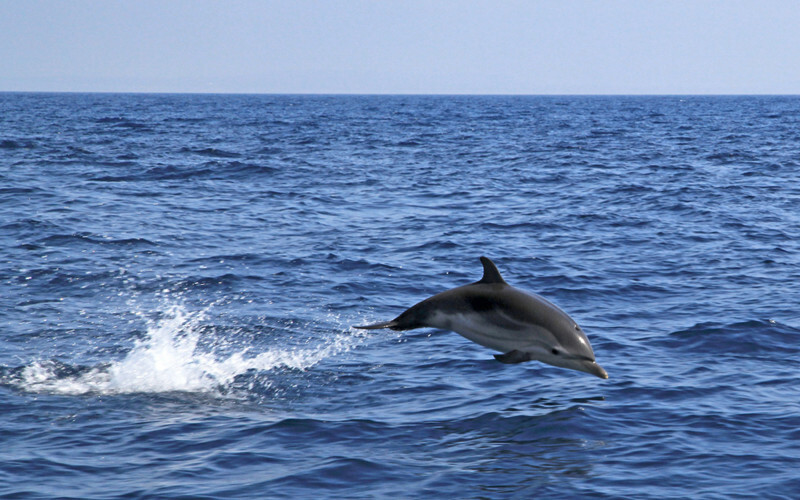 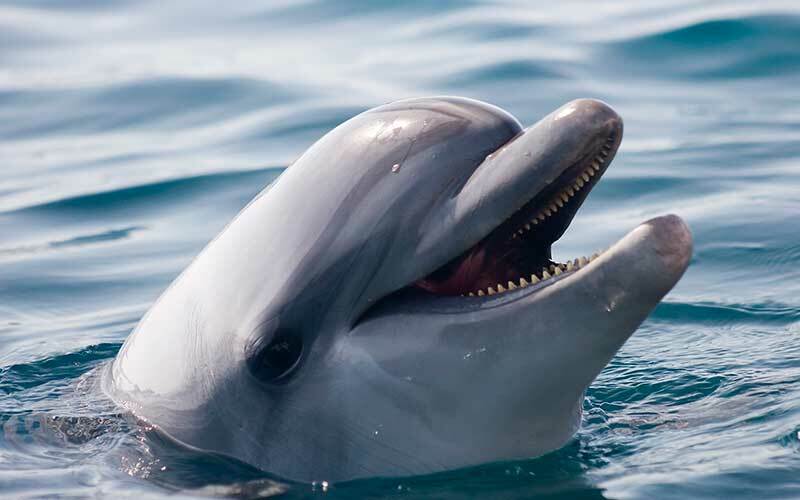 The Striped Dolphin (Stenella coeruleoalba) is a medium-sized dolphin with a wide distribution and a characteristic coloring pattern. 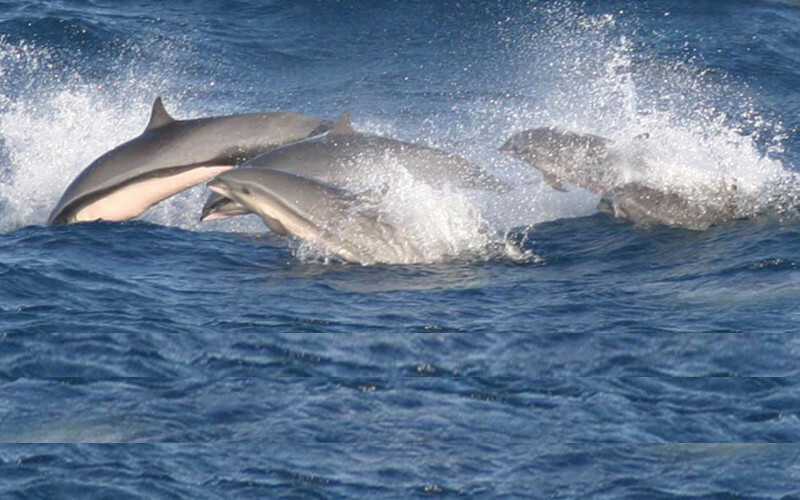 It dwells in temperate and tropical waters.